Earlier we posted on our platform about the release of the Uniben admission supplementary screening. This screening is an opportunity for candidates who did not meet up to the university's admission benchmark/cut-off marks hence did not upload his/her SSCE data to re-apply for supplementary admission consideration. Here are some few things to note. The Supplementary application screening is open to new and existing candidates. For a fixed charge of #3000. You will be allowed to chose a second choice and are not allowed to change your first choice. 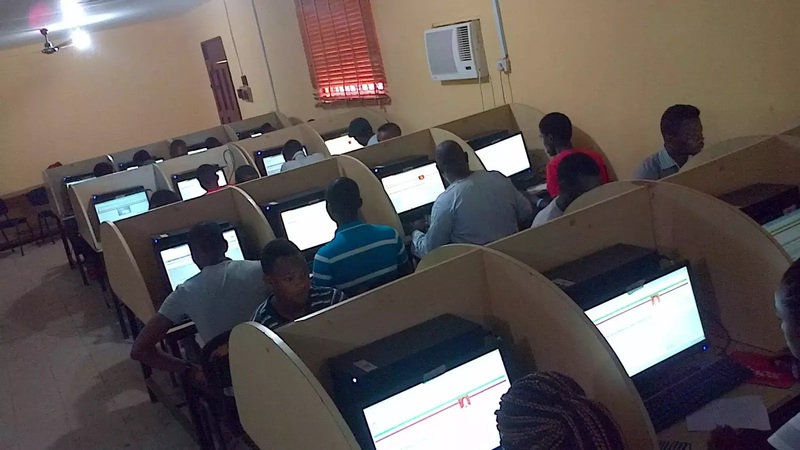 To be on a safer side and to increase your chances, take a good look at the benchmarks provided by the school and choose a course which your jamb score matches with the course or you can choose a lower and less competitive course. So therefore, if you know that you are not eligible you are advised to apply for the screening. Below is the link to the registration page. The application closes October 1st, 2016. Please am an existing candidate, I logged on to my account but can't find any new activity. What should I do? As stated above, since you are not eligible. visit a cyber cafe and register for the supplementary screening.